Come watch a Marlins game! 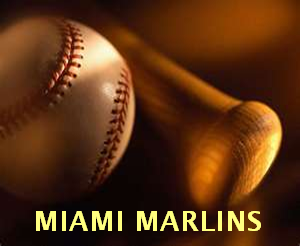 Miami Marlins will be taking on the San Diego Padres @ Marlins Park, Friday to Sunday! A Place For Tickets has your tickets to get in! Call 954-922-8899 or click here for tickets: Marlins Tickets! Previous PostPrevious WANT TO SEE U2 IN BOSTON? Next PostNext Come see Luke Bryan!